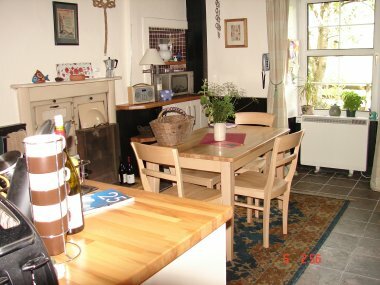 Inch Cottage dates from the mid 19th century and has been upgraded and extended from the original two roomed building, with water which had to be hand pumped from a well. This traditional cottage retains many of its original features. 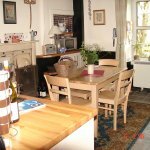 The living room has an open fire as does the kitchen, while the large dining room has a wood burning stove, stairs leading to the three bedrooms and doors to the outside sunny and sheltered patio. The bathroom which is downstairs has a separate bath and shower. 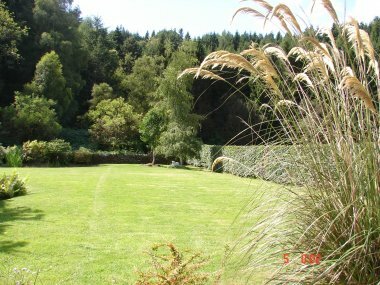 The extensive garden is in two parts. A large formal area with flower beds and lawn to the north and west, and to the south an informal wild garden with mature trees and a gate opening on to the Craigvinean Forest and numerous woodland walks. 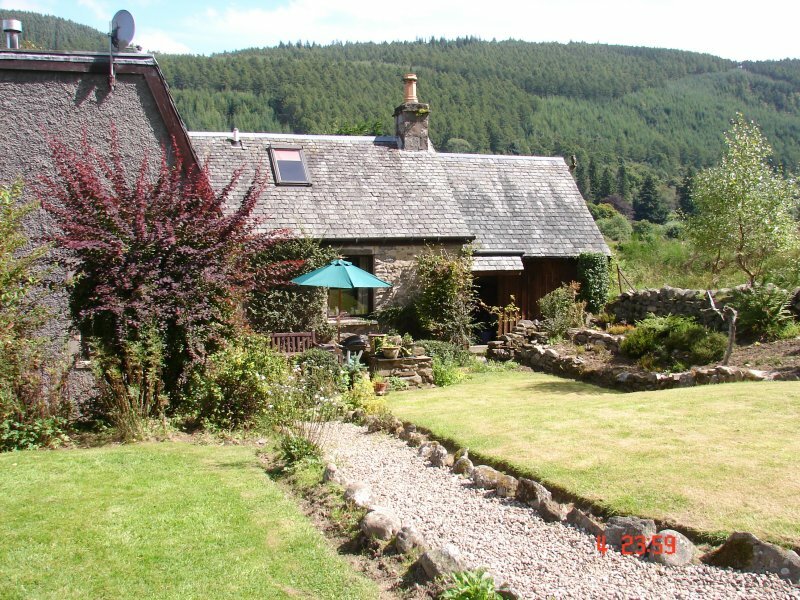 The cottage is within walking distance (2miles) alongside the River Tay to Dunkeld and Birnam where there is a good selection of shops, restaurants and pubs. 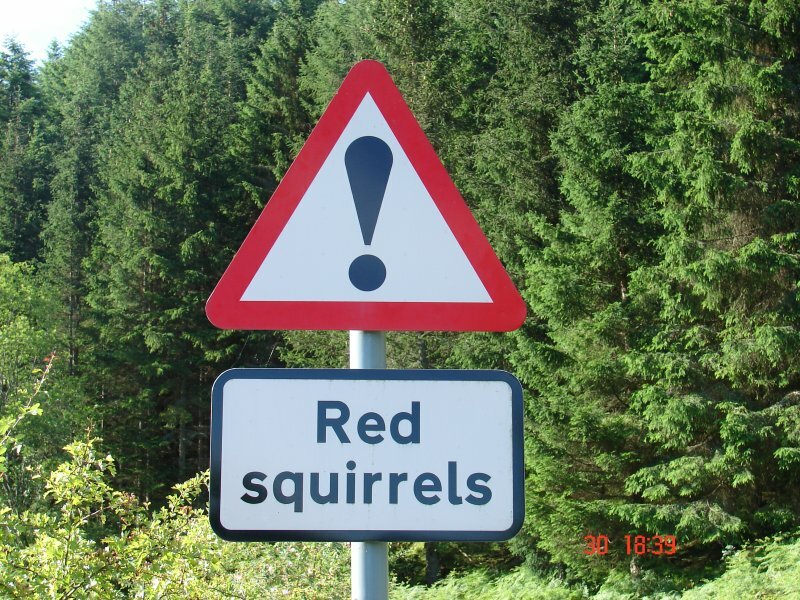 The surrounding area provides excellent opportunities for walking, golfing, fishing, climbing, bird watching (the ospreys at Loch of Lowes) and all other outdoor activities. Bikes are also available at Inch to take advantage of the waymarked mountain and family bike trails. 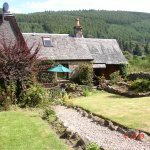 Outwith the local area, with its historic Dunkeld Cathedral, Inch Cottage is in easy motoring distance of Pitlochry, Aviemore, Dundee, Perth, Stirling and Edinburgh and their numerous historical sites. For example, Scone Palace, Edinburgh and Stirling Castles and the discovery Centre at Dundee. 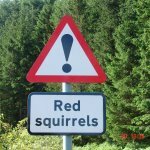 There is also plenty to occupy and amuse children of all ages. 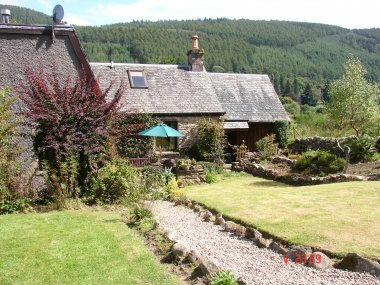 The Scott family restored and extended this cottage over the period 1984/1986 with the view to using it as a family, as well as a holiday rental. It has also proved to be a handy jumping off place for rock climbing, hill walking, mountain biking and skiing. 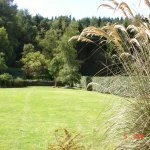 If you rent this cottage you can read all about its history of visitors and the activities of the Scott family in the extensive diaries dating from 1987 to the present day.